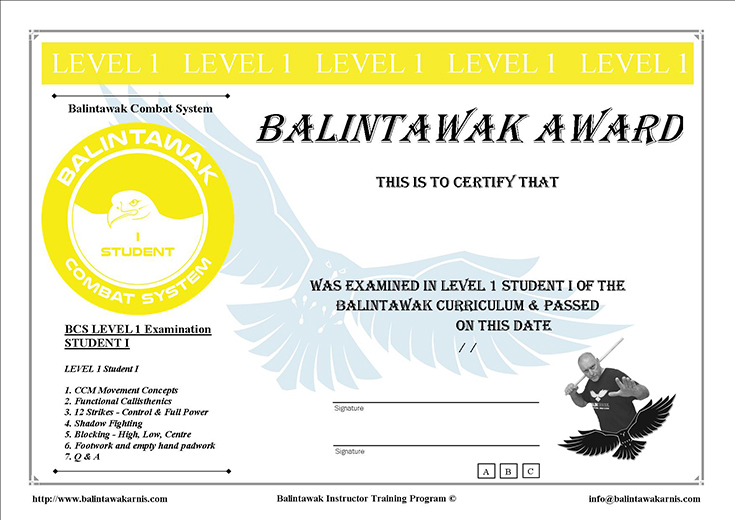 My name is Vicente Sánchez, I am from Spain and I am the representative of Balintawak Combat System in this country. 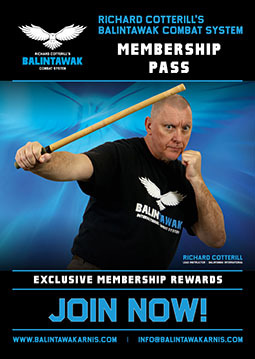 I have been training Filipino Martial Arts for 2 decades now, more than 10 years of those I have been learning and teaching Balintawak Combat System under my instructor and friend Richard Cotterill. My philosophy of training is that there are 3 main steps in the triangle of learning, the 1st one is learning the concepts and techniques, the 2nd one is development and interiorise the concepts, which means making the most of it and be able to apply that first step under any circumstances, and the 3rd and no less important, fighting, we need to develop timing and motion with a no cooperative partner, apart from being able to cope with the pain sensation whilst in fighting. 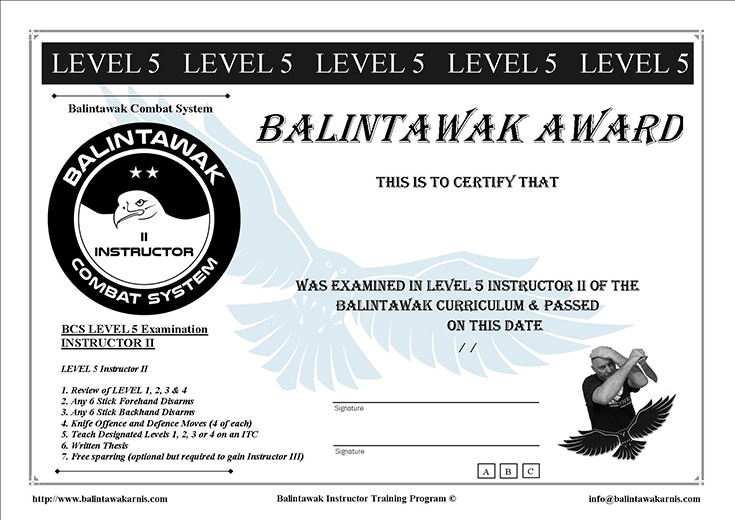 These 3 steps are equally important, we cannot forget to work with all of them or we will not improve our fighting skills and our understanding of real fighting.